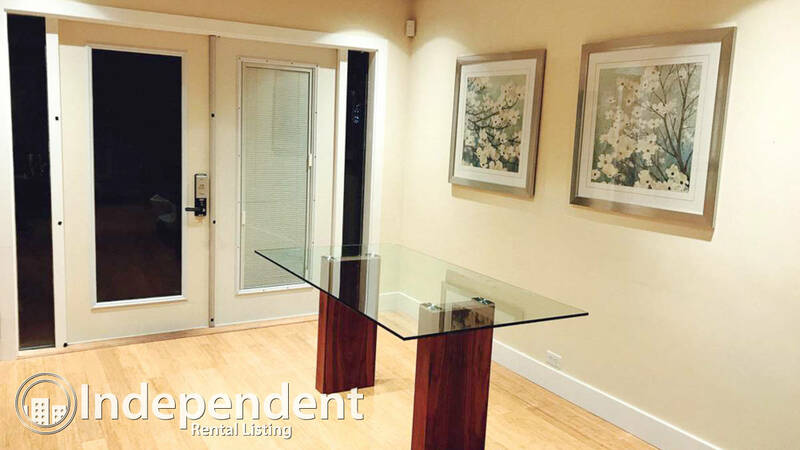 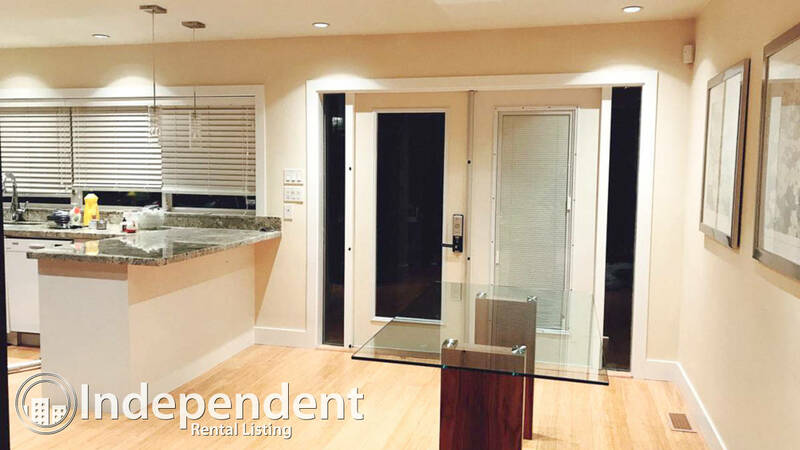 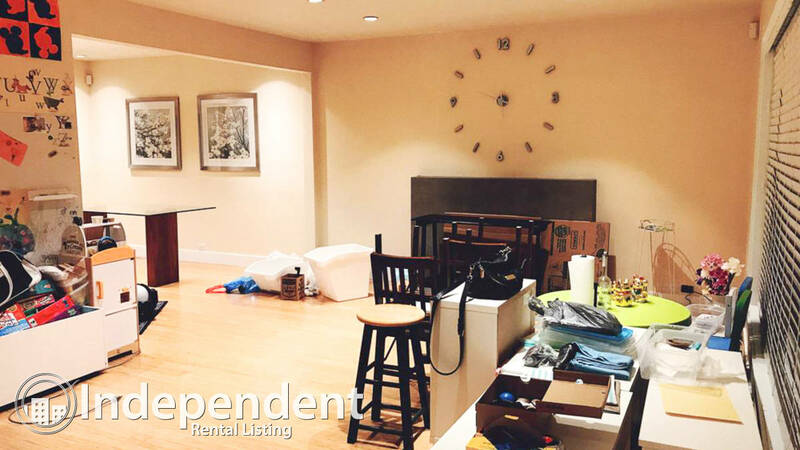 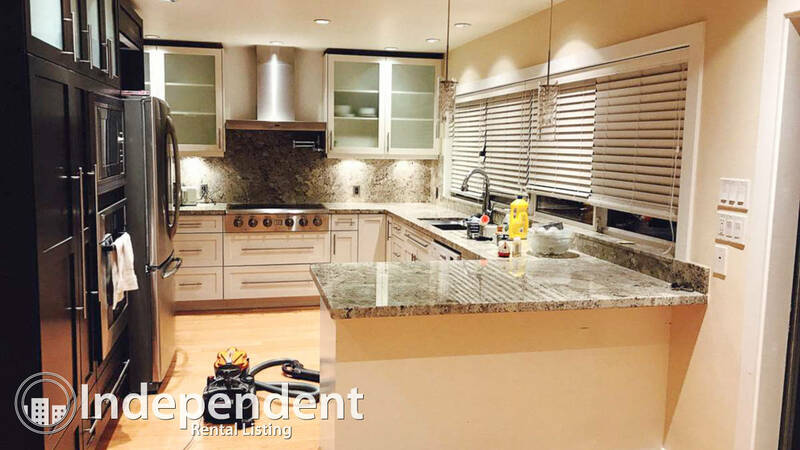 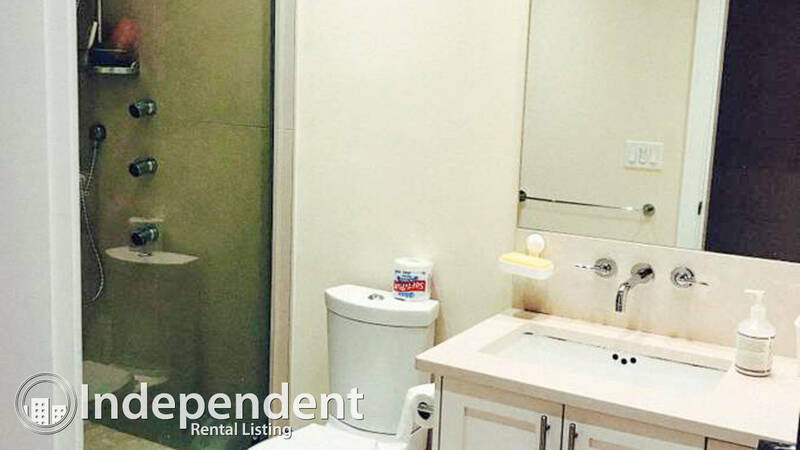 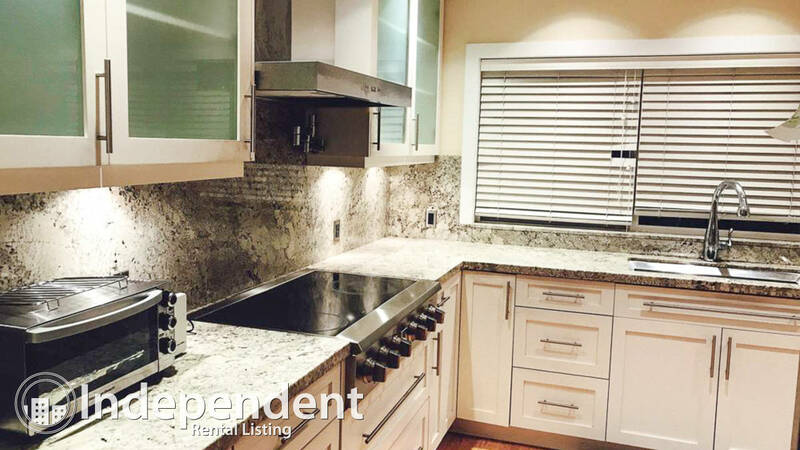 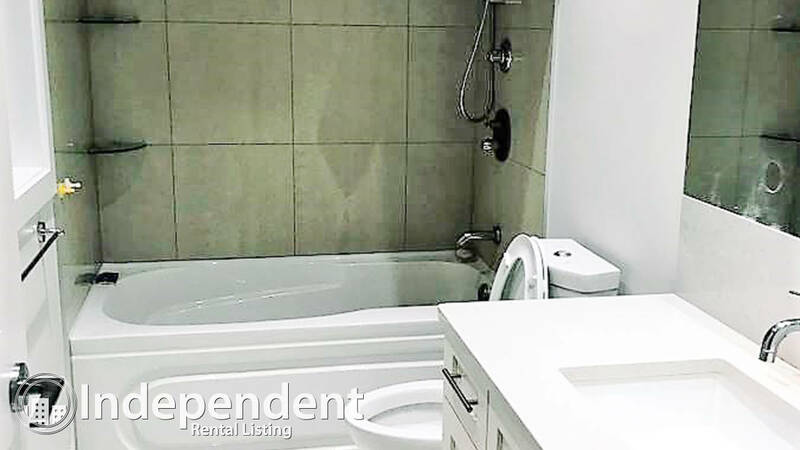 3 Bedroom House for Rent in North Burnaby: Utilities Included - Hope Street Real Estate Corp. 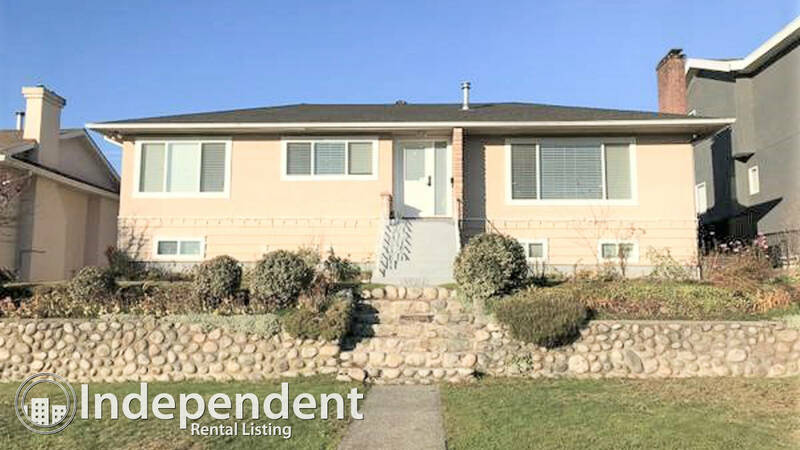 Fully renovated top floor of home in Prime family oriented neighbourhood in North Burnaby. 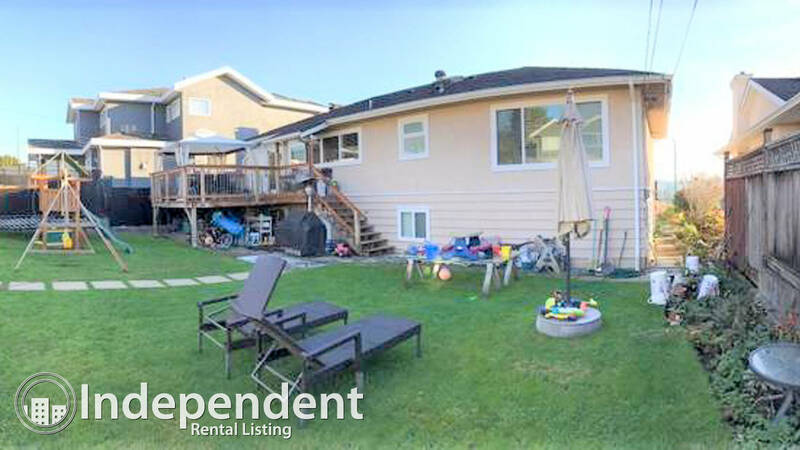 3 bedrooms, 2 bathrooms, bamboo floors, granite countertops, air conditioning, big backyard with play yard and trampoline, and much more. 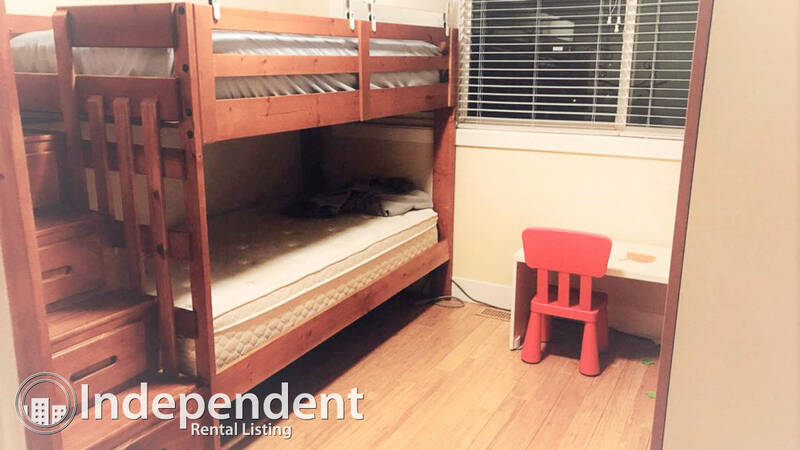 Rent includes all utilities, cable and internet. 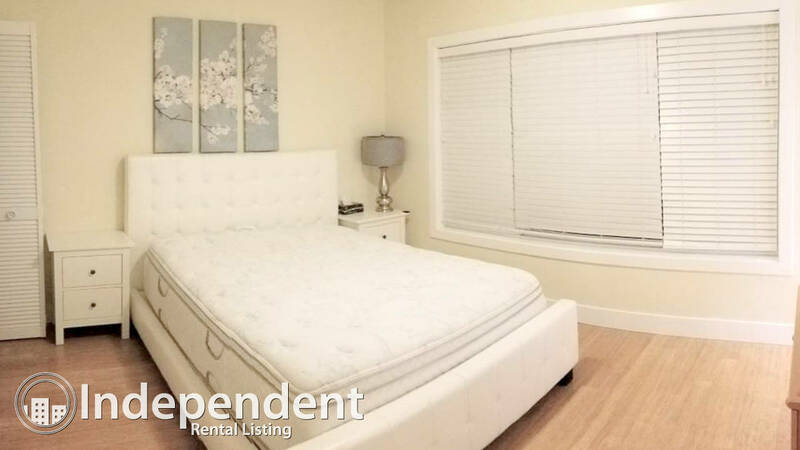 4 blocks to Holdom Skytrain, close to Brentwood Mall, Parkcrest Elementary, Alpha & Burnaby North Secondary, Kensington shopping plaza, Broadway Shopping Plaza, and so much more.